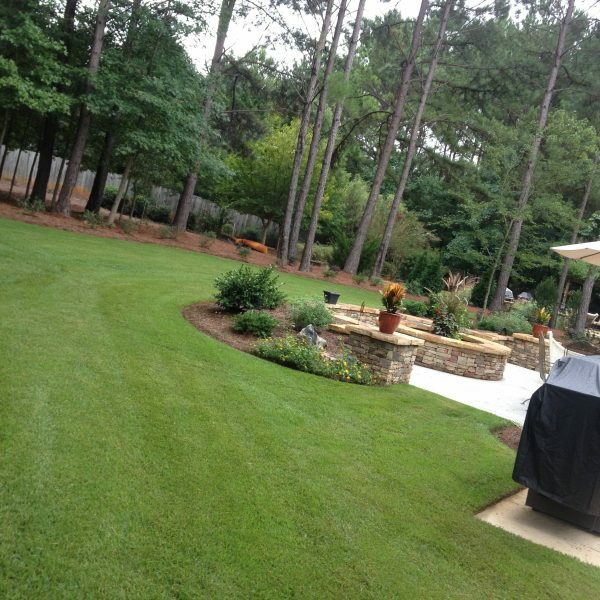 All South Lawnscapes provides Irrigation installation and repairs. 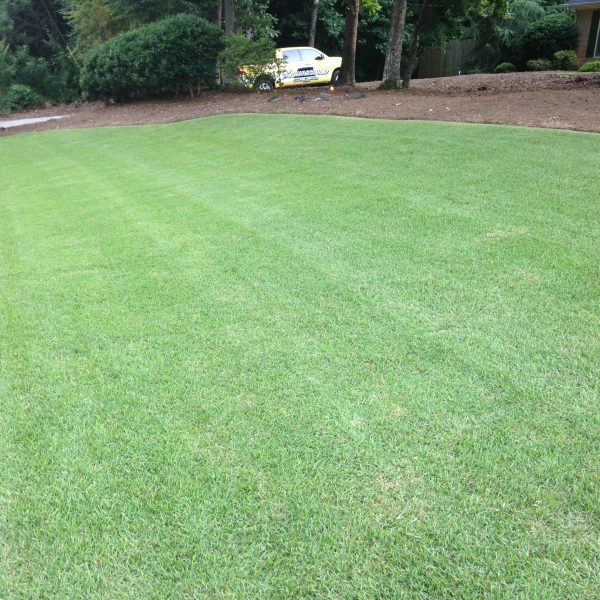 Our professionals will identify the overall effectiveness of your existing system and/or design you a new Irrigation system for your property. 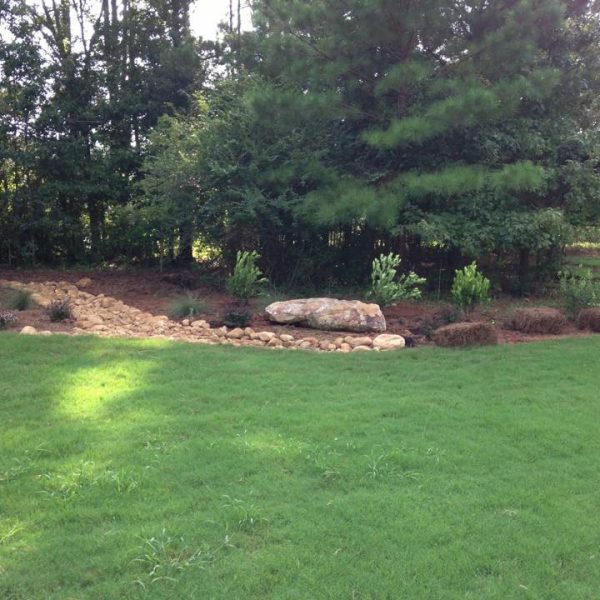 Manage water costs and be environmentally conscious by making sure the amount of water you are using is the proper amount to keep your landscape healthy. 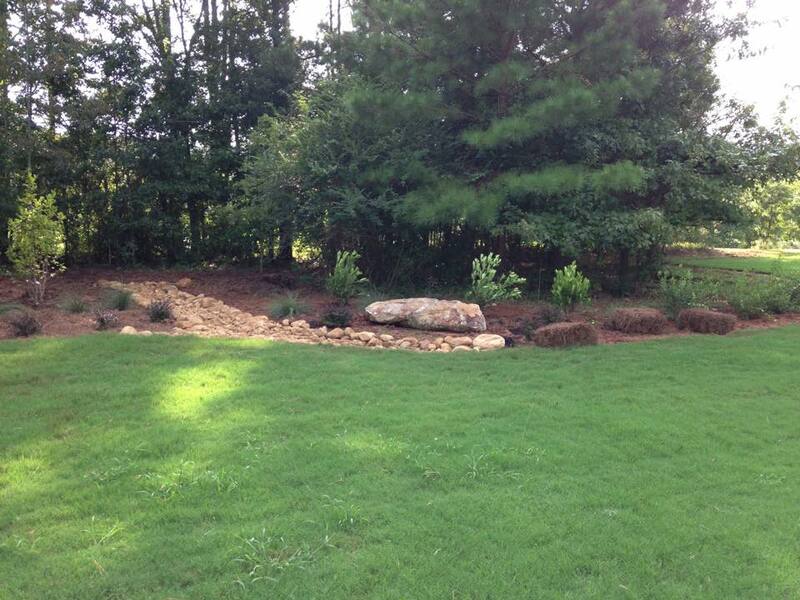 Our landscaping team can install a new irrigation/sprinkler system for you. 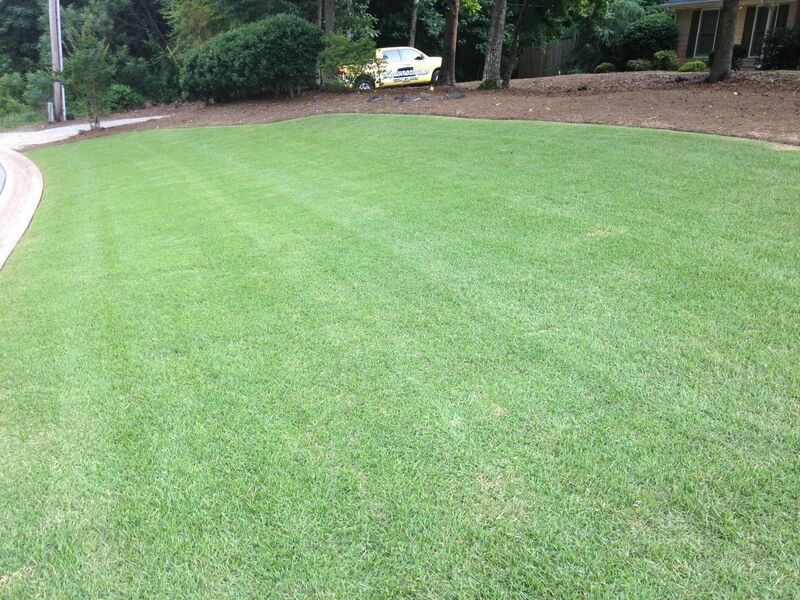 Another valuable service we offer is irrigation auditing. 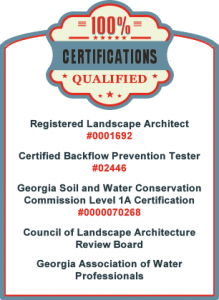 Irrigation Auditing is a series of tests that evaluate the irrigation or sprinkler system by searching for any defects the system may have. 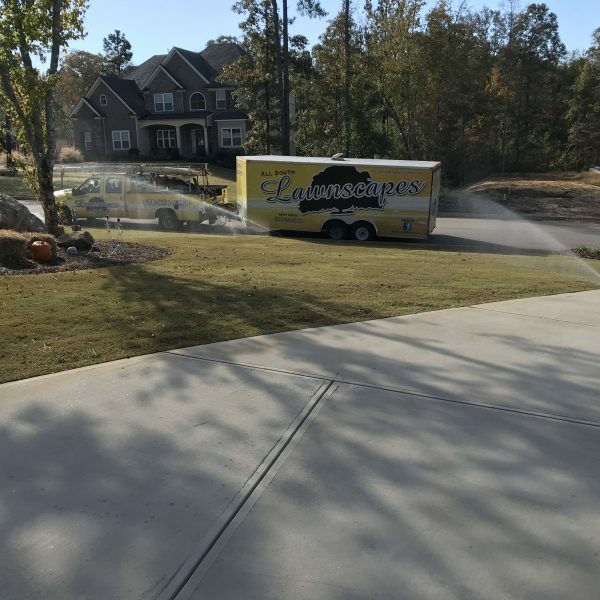 Using the information retrieved from the audit we can help formulate a proper watering schedule for your system to give adequate water to your landscape. 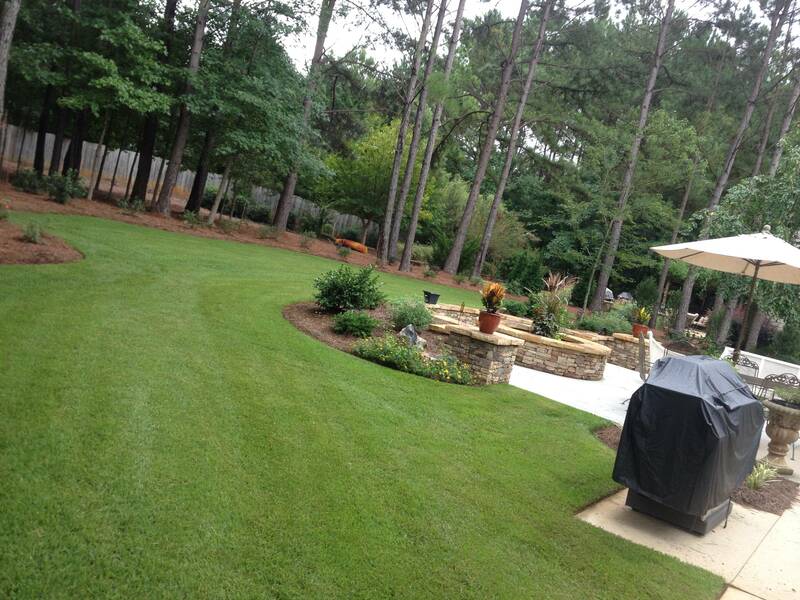 We can also help you to refurbish, maintain, or extend an existing irrigation system.